Take the opportunity to travel through time and go back to the beginning of evolution, represented by the nesting of these live fossils. This is an unforgettable walk along the Gandoca Beach. 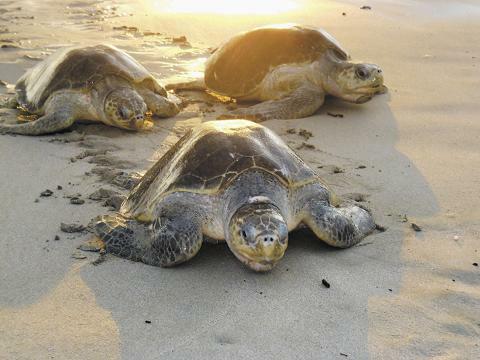 Further south, on the Caribbean coast of Costa Rica, in the Gandoca-Manzanillo Marine and Wildlife Refuge, we can also see nesting hawksbill, leatherback and leatherback turtles. 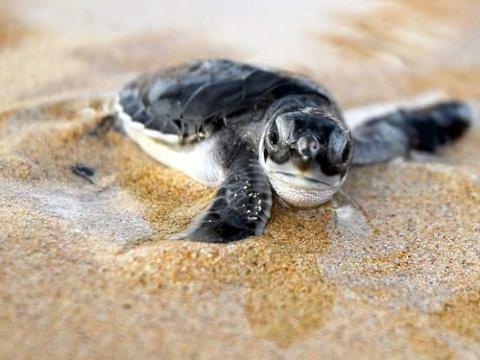 Sea turtles are very important for the well-being of the ecosystems of our oceans: they maintain the marine habitat, help the nutrient cycle and are part of the balance of the food chain. 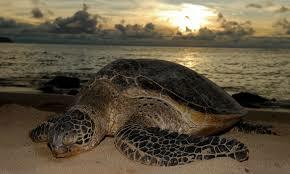 If the turtles disappeared, it would affect the health of the oceans and consequently to humans. To help the conservation of sea turtles it is very important to take excursions (tours) that are approved by the authorities to visit the nesting sites and follow the regulations established when visiting beaches where turtles arrive and nest, as it is not to use bright lights or to take pictures with flash, to remain in silence, not to touch or to bother the turtles and in the night to use dark clothes that serve as camouflage. 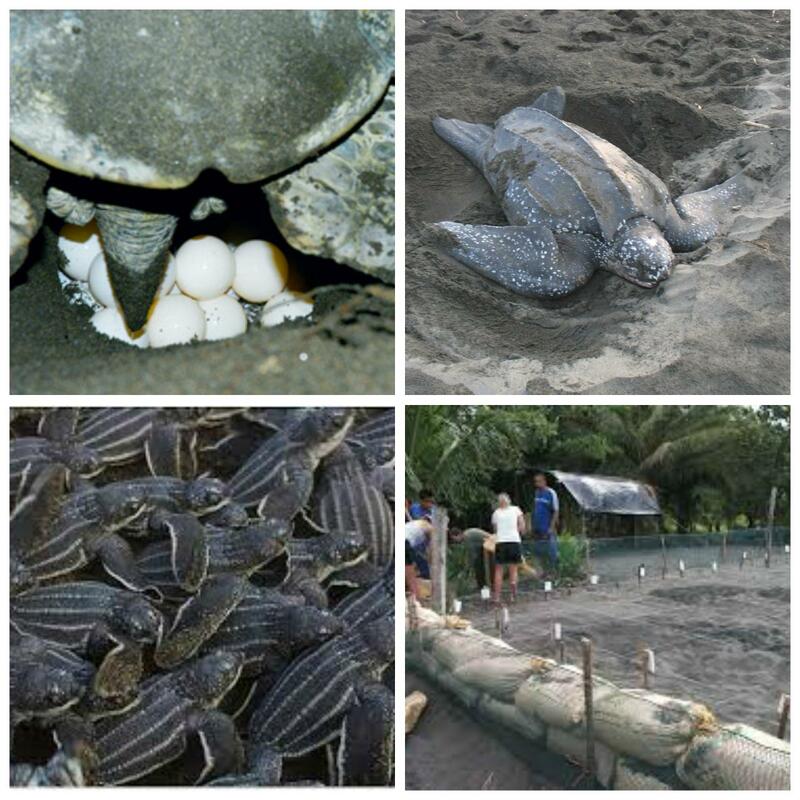 Eating meat or turtle eggs, as well as buying souvenirs or products made from turtles is illegal in Costa Rica and directly threatens the existence of these species. Preserving their nests and respecting these animals, both in the ocean and on land, is necessary for their survival.